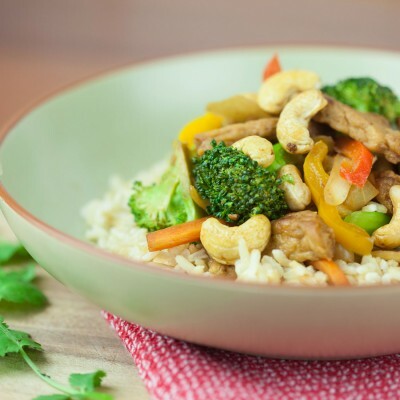 Try adding some umami flavours into your meals. Quite often new vegans crave the glutamate which is most commonly found in animal foods, and which causes the pleasant savory umami taste. To get an umami hit add foods like nutritional yeast (even better if fortified with vitamin B12), dried shiitake mushrooms, fermented foods like miso and tempeh, toasted nuts, olives, and sea vegetables like kombu, kelp and nori. 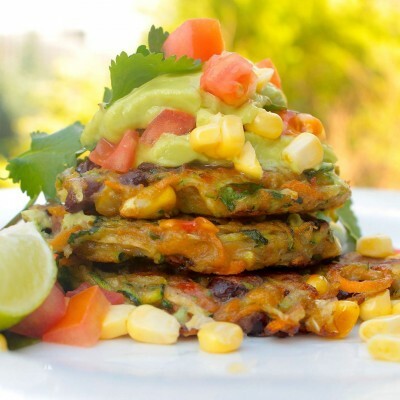 Full of flavour and spice this is a perfect vegetable breakfast even if you don’t like vegetables! 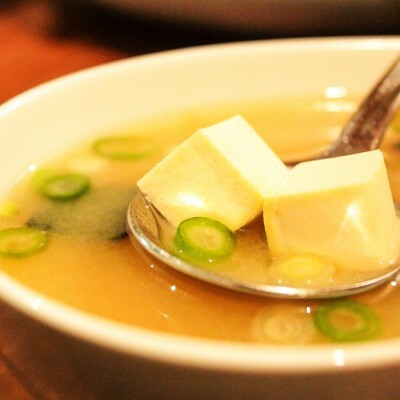 There are few things as uplifting and nourishing as a warm miso soup on a cold day. A plant meat version of this Chinese classic. With so many vegan meats available today, there really is no excuse to ever eat animal flesh.